STRATTON support raw food vegans. 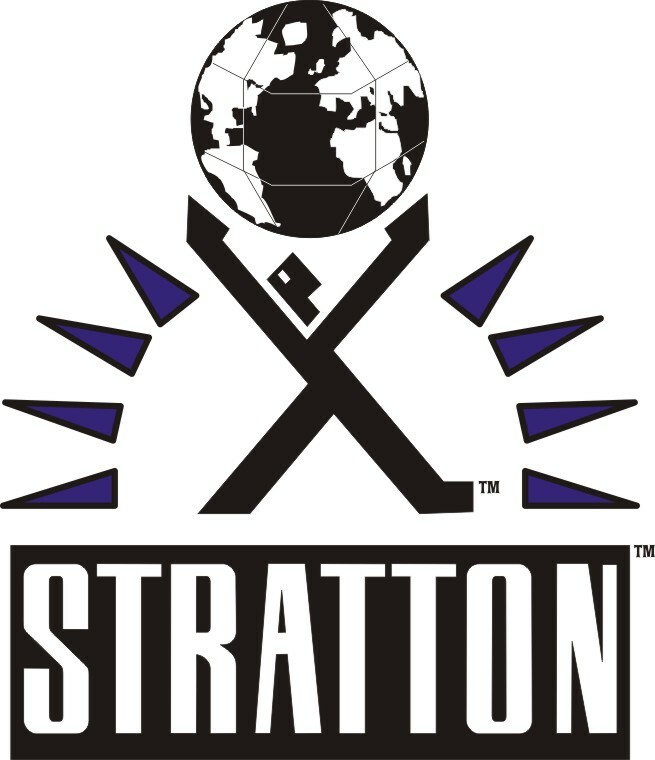 STRATTON supports energization of the planet for alternative power. STRATTON believes in the freedom to capitalize on inherent talent, leftbrain, rightbrain, or full-cyberbrain. All those who know that man’s life must be guided by reason, those who value their own life and are not willing to surrender it to the cult of despair in the modern jungle of cynical impotence, just as they are not willing to surrender the world to the Dark Ages and the rule of the brutes. But what does THAT mean to you and I? Then you know why only a philosophy of reason can lead to an Intellectual Renaissance. Read Atlas Shrugged. It can change your life! Mid Century Modern Committee Message Board Googie’s finest. Disneyland – The HAPPIEST place on the WWW! Emma Peel – The Avengers unofficial home page. Briggs and Stratton make great yard tools – we use them! Good Wiccan Kit – Are you a good witch? Find a vegetarian restaurant in your neighborhood. Blade Runner – Best sci fi movie ever made!